WE HAVE EXPANDED ACROSS THE STREET! Take a look at our 4 types of suites and our Penthouse. Call to book now! Each suite consists of a separate living area and bedroom area for convenience and privacy for guests, with either a balcony if located upstairs or a patio if on the lower level. The bedroom consists of a pillow top queen-size bed with access to patio or balcony, flat screen television, dresser and large closet to accommodate our guests’ extended stay. The kitchens feature a full-size refrigerator, dishwasher, “home-sized” coffee pot, two burner stove, microwave and all of the necessary kitchen utensils, cookware and dinnerware to feed a family of four. The kitchen will either have a breakfast bar with two bar stools or a dining table and two chairs. The living room offers a queen-size pull-out sofa sleeper, club chair, and flat screen television. 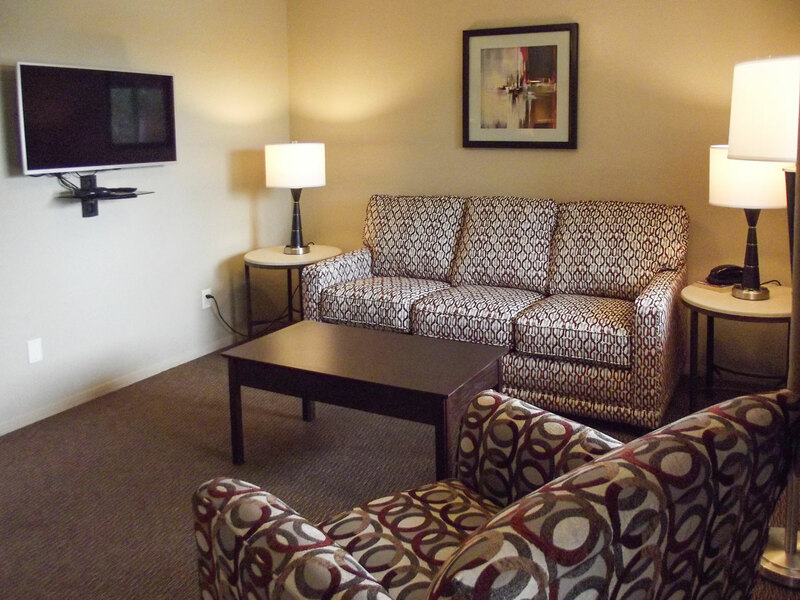 Complimentary Wi-Fi and cable TV are available for all of our guests. 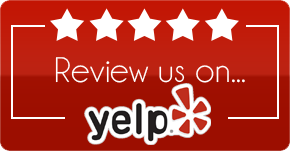 We also visit your suite weekly to change towels, bed linens and tidy up for you. There are 3 coin-operated washers and 3 dryers on site for the convenience of our guests. Should you wish to dine out, there are several restaurants within walking distance. There are three grocery stores, a health food store, pharmacy and a Wal-Mart very near to us to stock your suite with all of the things you enjoy and will need for your extended stay. LOCUM TENENS OR WORK ASSIGNMENT IN THE AREA? We are the ideal choice for locum tenens and traveling professionals. We understand that your position entails working long hours and you need a quiet, comfortable place to rest and recharge. 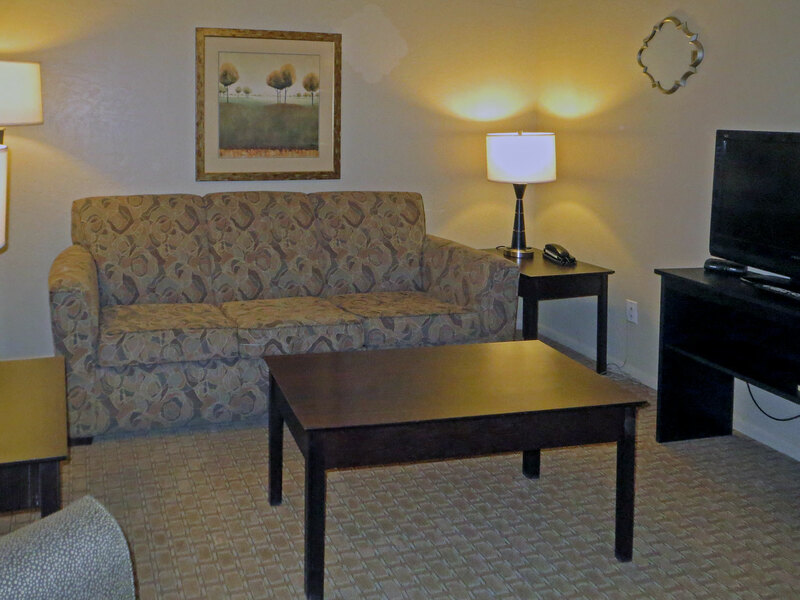 Our fully furnished suites are conveniently located less than two miles from the Verde Valley Medical Center and in the center of town for easy access to all your business and personal needs during your stay. 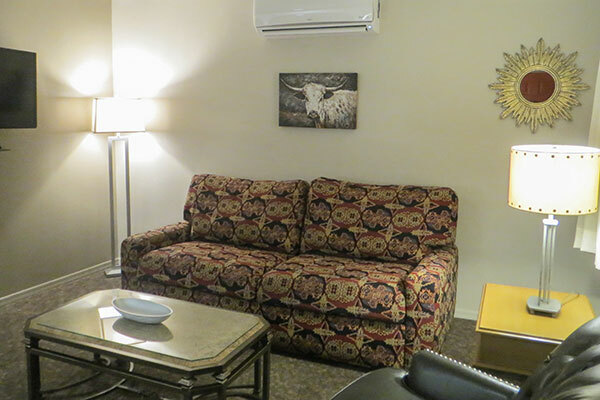 Our suites have everything you need for a stay of a week or several months to enjoy the scenic Verde Valley of Northern Arizona. We enjoy mild weather so you can enjoy an abundance of adventures and activities that our area has to offer to those visiting us. Nearby attractions include vineyards, wine tasting rooms, delectable restaurants, antique shopping in Old Town Cottonwood, fishing and hiking at Dead Horse State Park, kayaking the Verde River, Out of Africa Wildlife Park, sightseeing the splendors of Sedona and exploring historic Jerome the largest wild west copper mining boom town turned ghost town in Arizona. Scottsdale-Phoenix is just over an hour way for some desert fun and world class shopping or head up north 50 miles to the mountains and pines of historic Flagstaff. A short day trip will take you to Bearizona on Route 66 and the majestic Grand Canyon. Just on the other side our beautiful Mingus Mountains is the historic town of Prescott with troves of antique stores! Enjoy them all and more while staying in our comfortable suites centrally and ideally located for the area! 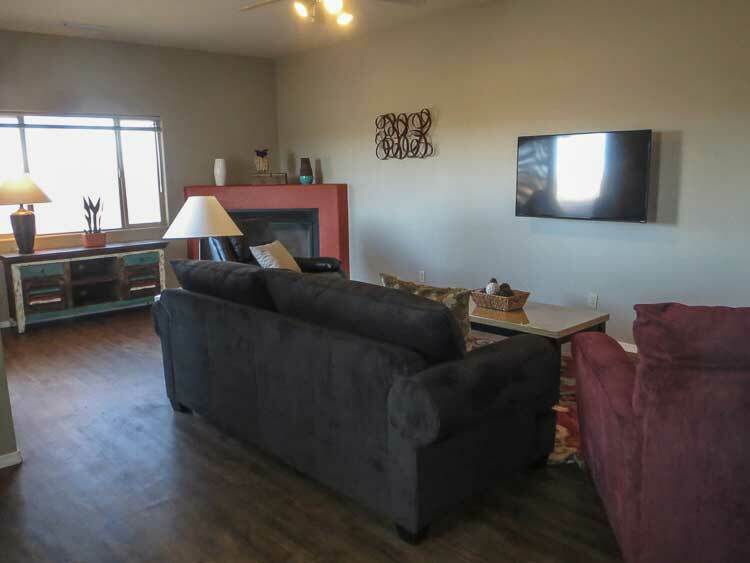 RELOCATING TO THE VERDE VALLEY OR IN BETWEEN HOMES? 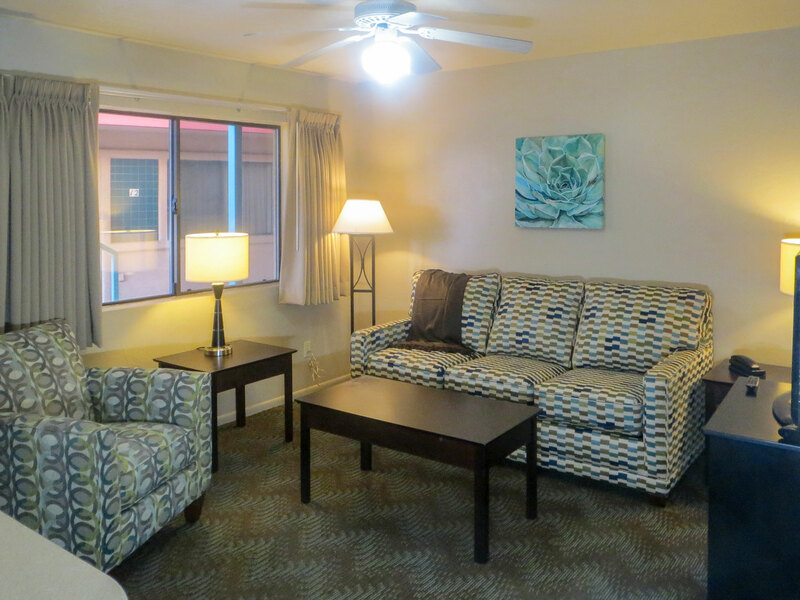 Our suites offer you the comforts of home while you search the area to find that special new home. Or perhaps you have sold your home and are waiting for your new home to be ready for move-in? We can provide you a fully furnished suite so you can concentrate on your big move. By the week, the month or for several months, we’ve got you covered! The Comforts of Home Away from Home! Comforts of Home Away from Home! 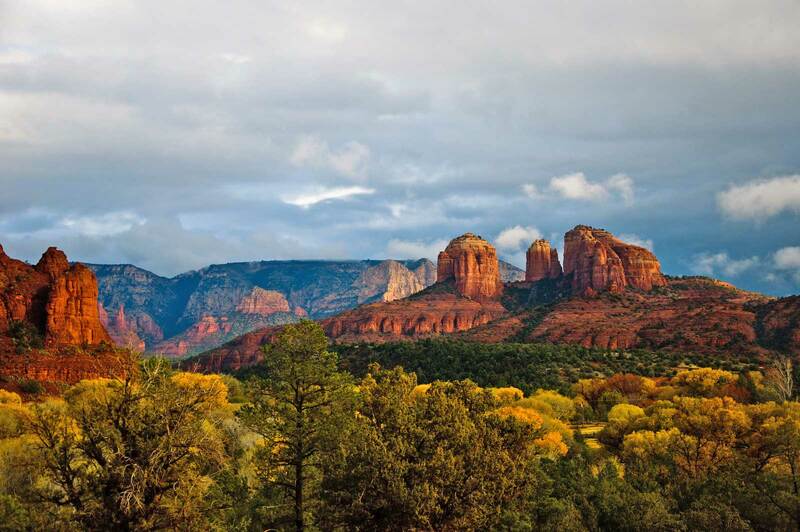 Only 15 minutes from Sedona! We also have pet-friendly suites available. Please call us with your credit card information if you would like to guarantee your reservation. If you need additional information, please call us at 928-634-3026. 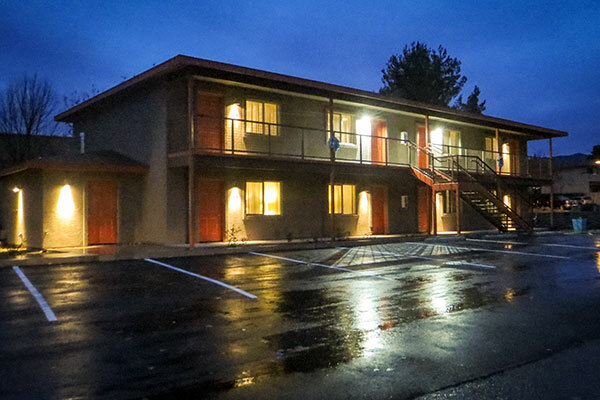 Let Verde Valley Extended Stay impress you with the “Comforts of Home Away from Home”.